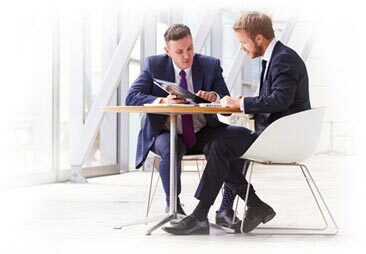 SalesPanda has marketing analytics tools in place for reporting and analytics. 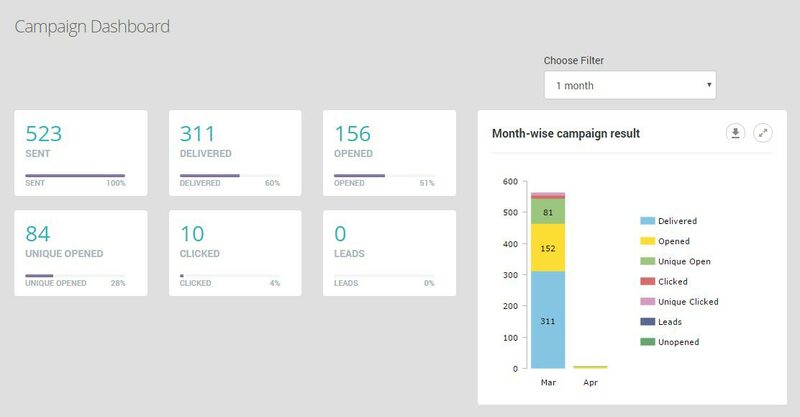 Aside from the overall campaign dashboard, it has four other analytics dashboards in place to help you gauge the performance of the major marketing tactics you employ across your campaigns. 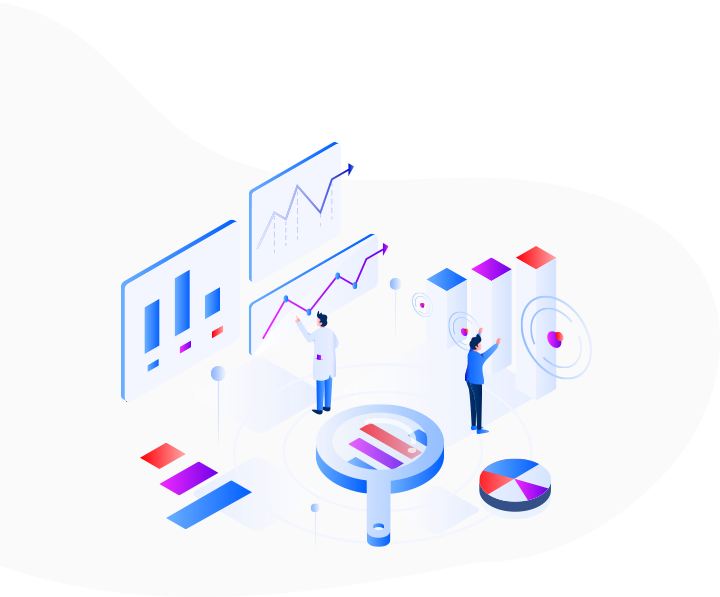 These dashboards contain comprehensive statistics and numbers in the form of graphs and charts, so that you can gain a deeper insight into how well your prospects are receiving your campaign. 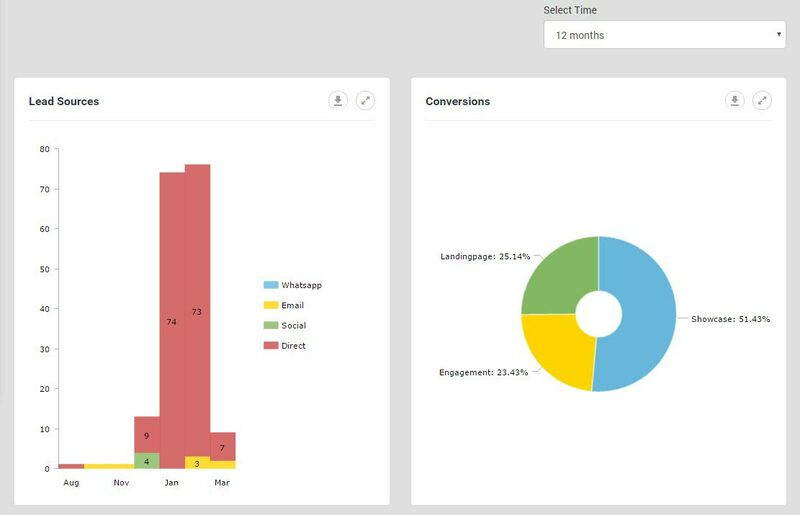 The 'Campaign Dashboard' provides in-depth information on the e-mail campaigns you execute using SalesPanda. The dashboard provides you with comprehensive statistical information on e-mail clicks, opens and leads in the form of charts and graphs. Use SalesPanda's campaign analytics to check whether a given campaign worked for you, and if it did not, pinpoint where it came short. Lead Analytics provides you in-depth information on the quality of the leads you obtain from SalesPanda. You can use this feature to gauge the health of your leads and measure how far along your sales funnel they are. 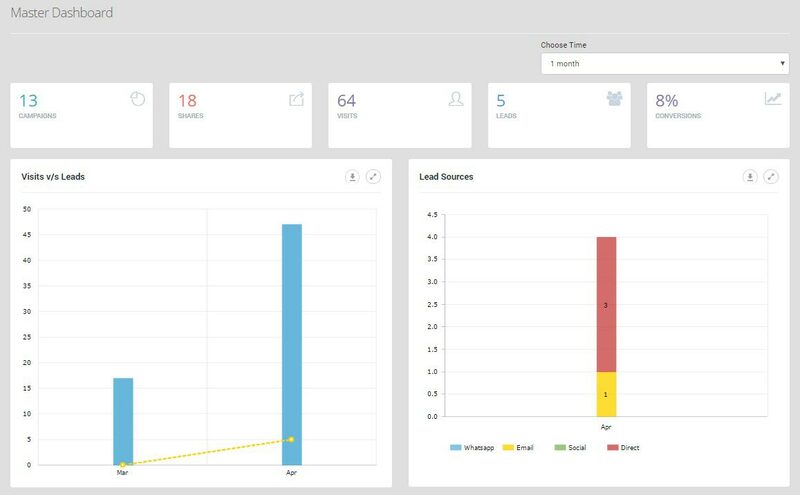 Use the lead analytics feature to tell at a glance which part of your sales funnel your leads are concentrating at, and easily shortlist the leads that are close to becoming paying customers. Use SalesPanda's Content Analytics feature to see detailed graphs on which content in your showcase is performing the best in terms of clicks, views, shares and traffic footfall. You can then use this information to gauge which content type and topic is being more favorably received by your target audience and use that information to shape and tweak your content marketing strategy on the go! SalesPanda's Landing Page Analytics give you a detailed overview of the views, clicks, opens and downloads on your SalesPanda landing pages. This allows you to gauge the overall efficacy of your landing pages and filter out the ones that are underperforming. SalesPanda's Landing Page analytics enable you to easily ascertain if certain landing pages need tweaking and also enable easy A/B testing of your landing pages. Here are some other SalesPanda features to aid your Reporting and Analytics. Gain insight into your campaign performance with SalesPanda. SalesPanda lets you know exactly when you capture leads.